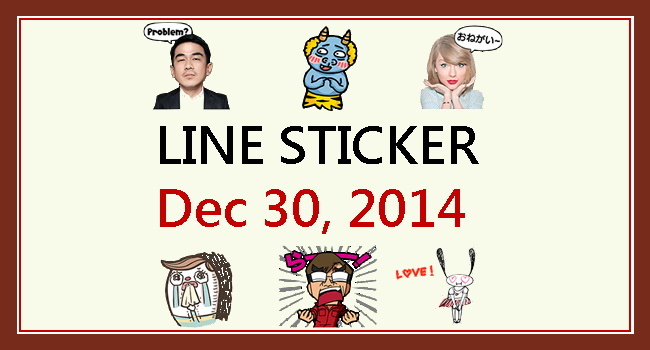 【LINE sticker list】Free LINE stickers of Taylor Swift! 30/12/2014. view animated LINE stickers via: openVPN & easyVPN; friend official account; register phone number. 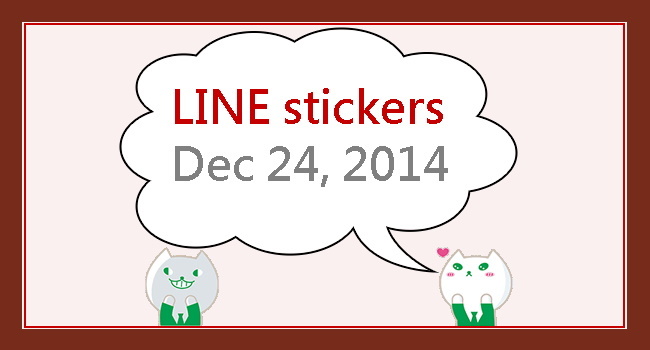 【LINE sticker list】Animated & free LINE stickers! 29/12/2014. LINE characters: Love is a Rollercoaster／Cuter Is Better／Leonard: Special Edition／Burning Emotion／LINE Characters in Love! 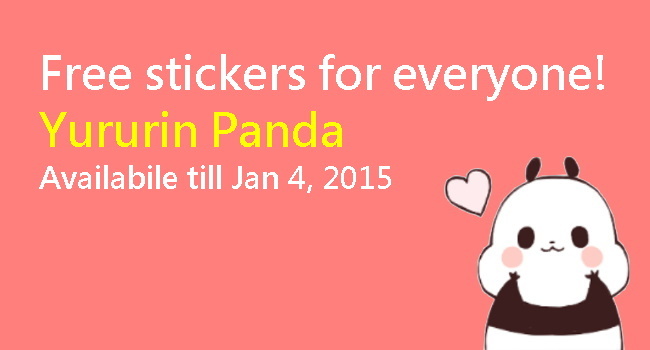 【Creators’ sticker】Download free LINE stickers “Yururin Panda”. 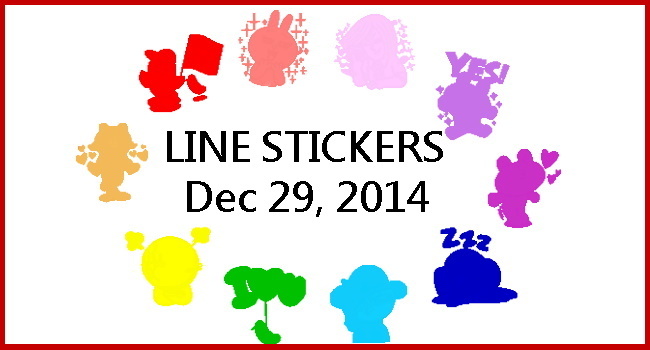 Download free LINE stickers now! LINE released free creators’ stickers for users in all regions. Get them ASAP cause they’re available till Jan 4, 2015. If u desire to download free LINE stickers, then u must LIKE our FB page to receive the newest info. Let’s see creative stickers for today. 【Popular FB Features】Year in review, a look back & say thanks to friends on Facebook! 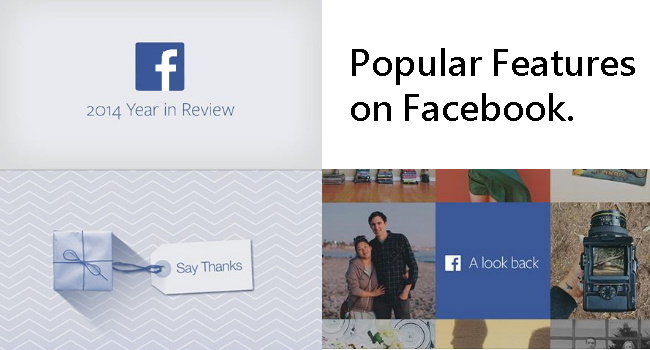 New FB features: Say thanks video, Year in review video 2014 & A Look Back video. You can download these videos via FVD Video Downloader. What are the most popular FB features? The answers are: Year in Review, A Look Back & Say Thanks. Have you tried them already? If you haven’t, let me show you how to use these functions on FB. 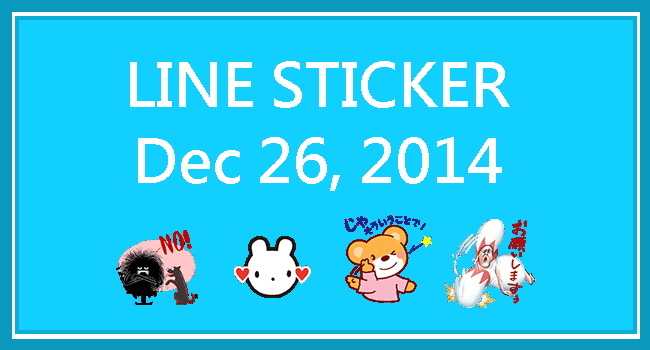 【LINE sticker list】Free & hidden LINE stickers! 26/12/2014. view free/hidden LINE stickers via: openVPN & easyVPN; friend official account; register phone number. 【LINE sticker list】Free LINE stickers of Resonya! 24/12/2014. 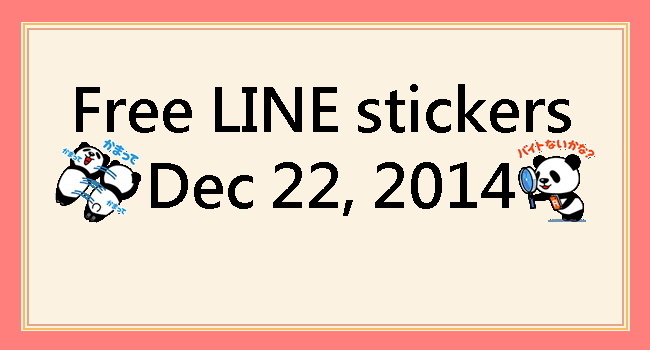 view free/hidden LINE stickers via: openVPN & easyVPN; friend official account. 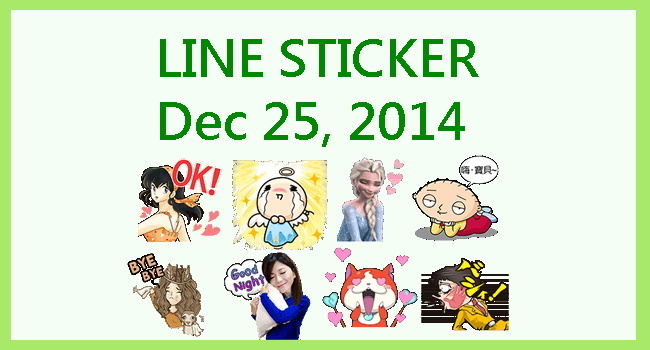 【LINE sticker list】Free LINE stickers for X’mas & New Year! 23/12/2014. view free LINE stickers, LINE Characters: Holiday Special: friend official account; register phone number of specific region. 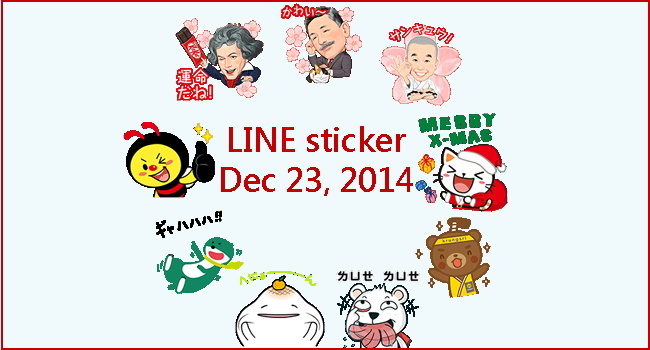 【LINE sticker list】Free LINE stickers “Panda Ichiro” & LINE characters on 22/12/2014. view hidden free LINE stickers: friend official account; register phone number of specific region. 【Creators’ sticker】Download free LINE stickers “Tempura Ninja & Samurai”. LINE released free creators’ stickers for users in all regions. Get them ASAP cause they’re available till Dec 28.